Donald Macleod charts George Gershwin's final years. Donald Macleod charts George Gershwin's final years. 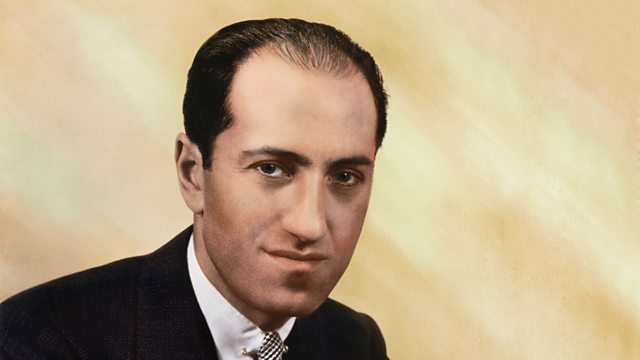 In the summer of 1934, Gershwin settled in for a long stay in Charleston, South Carolina, renting a ramshackle beach cottage on Folly Island, a barrier island off the coast: no running water, no telephone and sand crabs everywhere. He shipped in an upright piano and delighted in his visits to local churches, where he joined in, enthusiastically, with some of the more exuberant moments of congregational participation. It was this period in which he finally formulated his magnum opus, the opera Porgy and Bess. Performer: Jascha Heifetz. Performer: Emanuel Bay. Deutsche Grammophon 00289 477 6269 G OM2. Choir: Cleveland Orchestra Chorus. Orchestra: Cleveland Orchestra. Conductor: Lorin Maazel. Performer: Anne‐Sophie Mutter. Performer: André Previn. Singer: Louis Armstrong. Singer: Ella Fitzgerald. The Melody at Night, With You.